I have tried my best to translate this all from Chinese into English so it will be vague, there will be no pictures to start with but my GTX 1070 is currently mining at 0.44 hashes which is like $4 a day at the time of writing this. 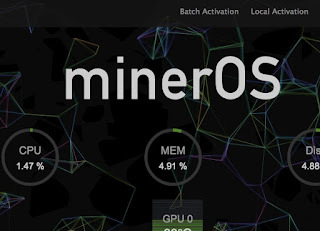 Firstly there is two ways we can do this, if you have good knowledge of Linux there is an Ubuntu method or the second method which I have used which is MinerOS which is a chinese mining program. From here its a bit of guess work unless you can read Chinese, once you open the app click N for Nvidia and then what I did was use Google translate image on my phone for the rest. You will come to a screen which will say fast install or full install, you will need to click the right side as this is a full install. The left side is the upgrade that I used. You need to find your USB drive and the program will burn the image to the USB drive ready to be used. Hopefully you are with me and still on track, it will be easier when pictures get uploaded. 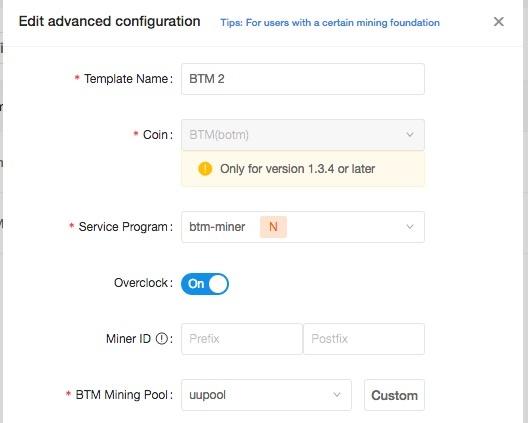 Next we want to put the USB into your mining rig or for me my normal home computer and boot to the USB. Once in you should be greeted with a screen showing your IP and asking to login. 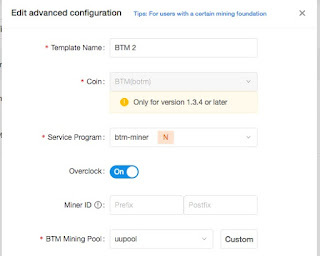 Dont worry about logging in you just need the IP, log into this IP from your phone or another computer and you will be shown a overview of your mining rig. If no IP is shown you will need to be plugged in ethernet wireless will not work. 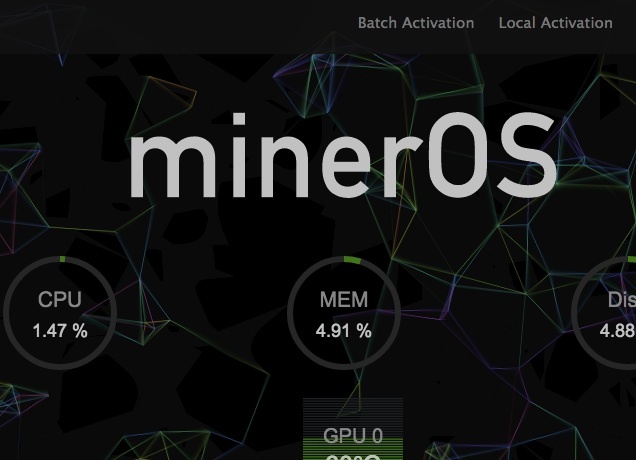 It should ask you to login on this screen with your MinerOS login, once logged in you need to click local activation at the top of the screen. If anyone manages to get further and edits the overclocking to get better hashrates get in touch would love to further this and get some better hashrate!